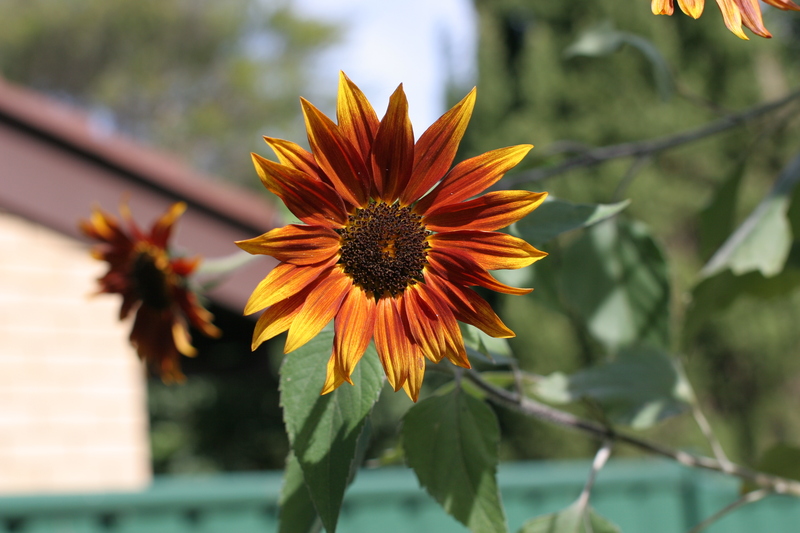 Felling the giant sunflower – Mumma, Did You Know? We took down the giant sunflower to make way for other things to be planted in the bed (tomatoes, carrots, basil and lettuce). Once it was down, we could finally measure it properly. Before we were measuring by standing next to it, sticking our hands in the air, and trying to see how much distance there was in there. On the ground, with a measuring tape, it was 3.35m tall. 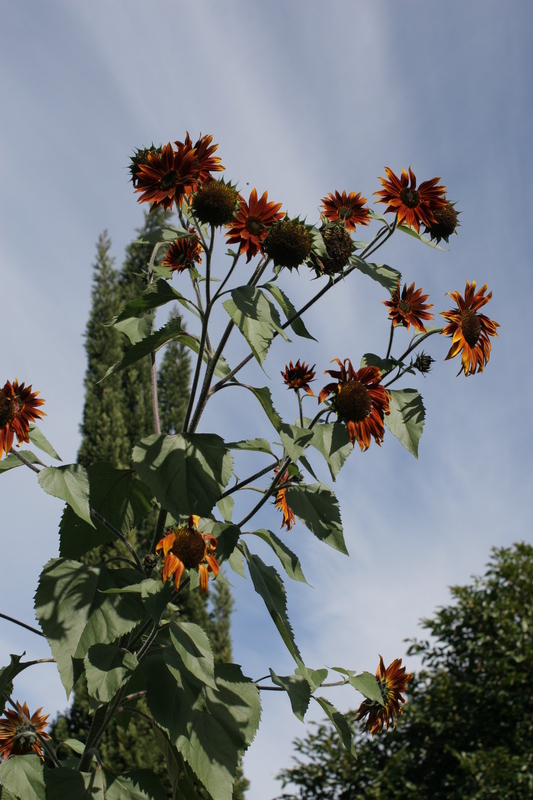 I have it drying out now on the back fence, and I’ll see if I can grow more tall sunflowers from the seeds.